Got a case of the Monday blues? Perhaps Amazon can help. The e-commerce giant has launched a limited-time sale on two of its most popular streaming media players that may be difficult for some to pass up. The Fire TV Stick with Alexa Voice Remote normally sells for $39.99 but can be had right now for just $29.99, a savings of 25 percent. Amazon’s latest offering, the Fire TV with 4K capabilities, is also on sale. Normally $69.99, the set-top box can be yours for a limited time for just $49.99, a sizable 29 percent discount. The 4K model also comes with an Alexa-enabled remote, allowing you to quickly and easily search for content using your voice. Alexa is one of the best voice assistants out there and sure beats having to enter text manually with an on-screen keyboard. 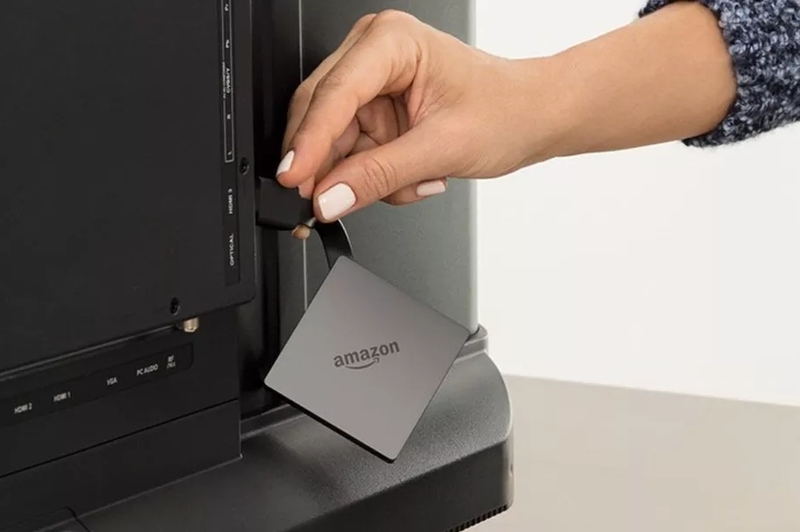 Amazon’s Fire TV is among the most popular streaming media devices around, sitting alongside competitors like Apple TV and Roku’s various offerings. It supports most major streaming services including Netflix, Hulu, Sling TV, HBO Now, PlayStation Vue and of course, Amazon Video. Should a Fire TV not suffice for whatever reason, AT&T is optionally running a promotion that affords a free 4K Apple TV (32GB) when you prepay for three months of DirecTV Now service. DirecTV Now plans start at $35 per month meaning you’ll need to pony up at least $105 to score the deal. Considering Apple’s set-top box normally retails for $179, this is a pretty solid offering.